Providing your child with an educationally sound and safe environment is a top priority for you as a parent, and for us. We know that after school care is vital for your child’s academic development, which is why we surround them with loving and caring people in a familiar and helpful environment. 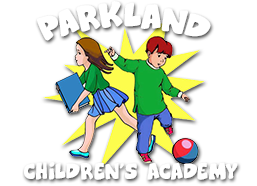 At Parkland Children’s Academy we provide a top-notch after school care service where parents can rest assured that their children will feel as comfortable and well looked after as if they were at home with you. We have two conveniently placed centers in South Florida for you to choose from – close to schools and your office buildings. This means that you as a parent are only ever just a short drive away to collect your kids after a long day of work. What do we provide at Parkland Children’s Academy’s After School Care? Our highly qualified and experienced teachers will be by your child every step of the way when it comes to schoolwork. We understand how busy you are as parents – let us worry about transport. Our hands-on curriculum focuses on the important things with science, cooking, and technology as some of the areas we engage in. These encourage children to pursue their own interests and hobbies, and get them involved in some fun. The activities are varied and interesting. This encourages children to spend time productively outside, rather than being distracted by screens. This is always a priority for us as we know how precious your little ones are. We have experienced school bus drivers that will deliver your child to us with safety guaranteed and top-class security measures in place inside the school. Healthy and nutritious snacks are included. Don’t worry about packed lunches, leave that in our hands. With our one-on-one communication with parents, you will always know how your child is progressing in this family-oriented environment. 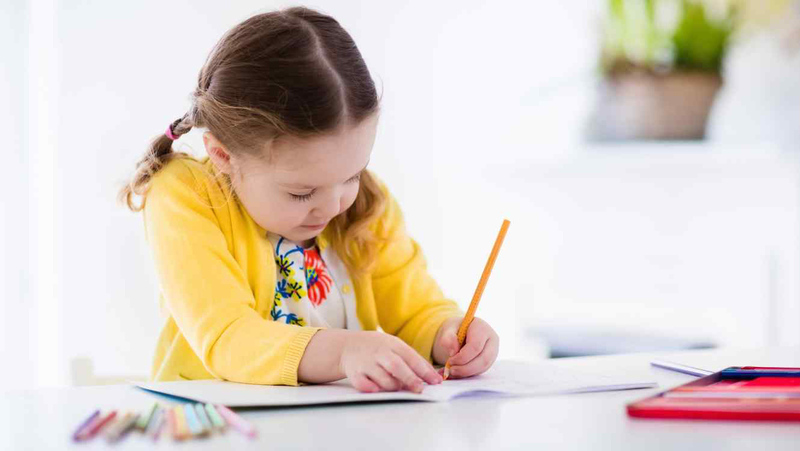 Having children in a well-structured program with professionals supervising and assisting with homework and learning greatly improves your child’s work ethic and performance. Studies have shown that students attending after school care programs attain better math and reading grades. 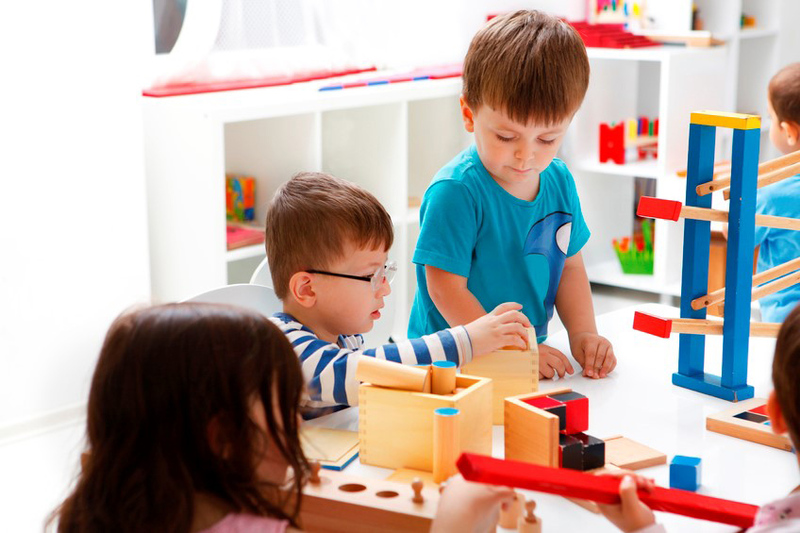 At Parkland Children’s Academy your child will have a sense of belonging and be surrounded by other children in a fun but educational learning space where they will make new friends. These could be life-long friends. For kids with learning and attention problems, we offer a safe environment that can sometimes be more forgiving than schools. They will feel welcome and at home with us, which will build self-esteem. Our after school care program plays a key role in encouraging healthy dietary habits and encourages physical activity in children. Here in our after school program, we firmly believe in the philosophy that a healthy body is a healthy mind. The importance of playtime and running around outside with friends goes hand-in-hand with learning, and our caring staff makes sure they are playing safely. Finally, there is also a benefit to you, the parents. You don’t need to worry about your child’s wellbeing after school. You can rest assured and focus on your work. Let us at Parkland Children’s Academy make sure your children get the care they deserve. Don’t compromise on your child’s happiness. 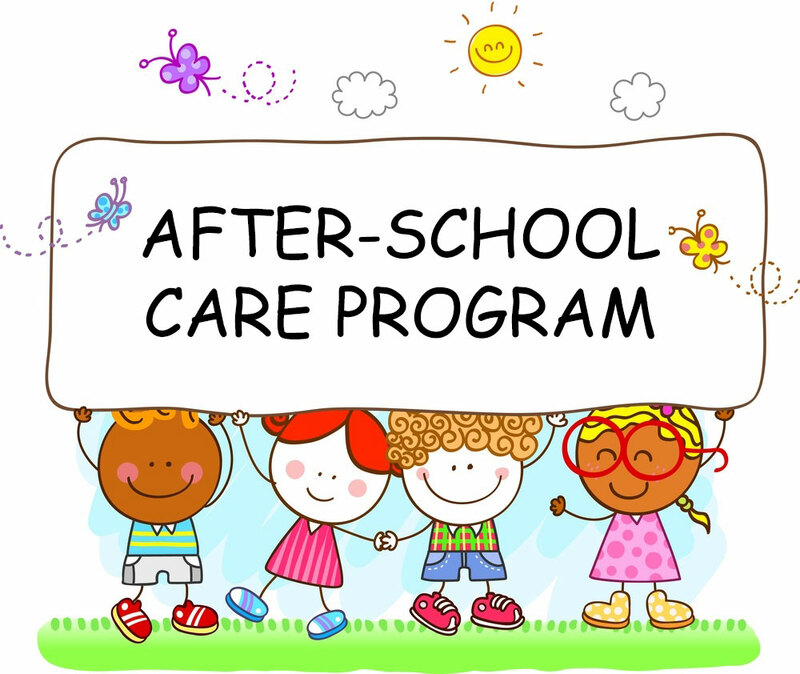 Set them up for a brilliant and bright future with our after school care program. So, what are you waiting for? Enroll with us now to give your child the opportunity they deserve in their home away from home. For more information about our after-school care program, please complete the contact us form or give us a call 954-688-5877.